You will love this townhouse with a long driveway in the front, and with a large green space area in the back overlooking a preserve. This home has only had one owner that has meticulously cared for this home, and it is now move-in ready for a new owner. Relax on the screened in patio in the evenings with private views of the preserve after a long day at work. Located only a short walk away to the community pool and gym. Custom curtains in family room and all the appliances stay including the washer and dryer. Every room has a ceiling fan. 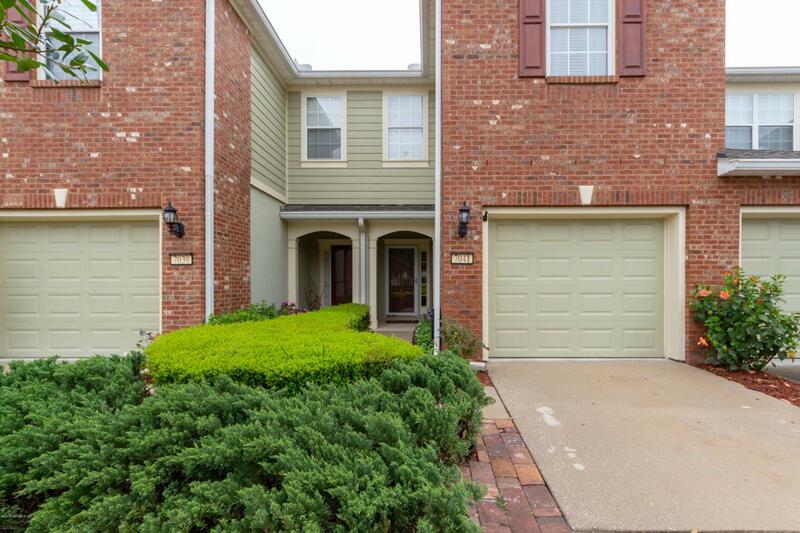 Call today for an appointment to view this move-in ready townhouse in popular Greenbrier!